I can't believe it is August already! 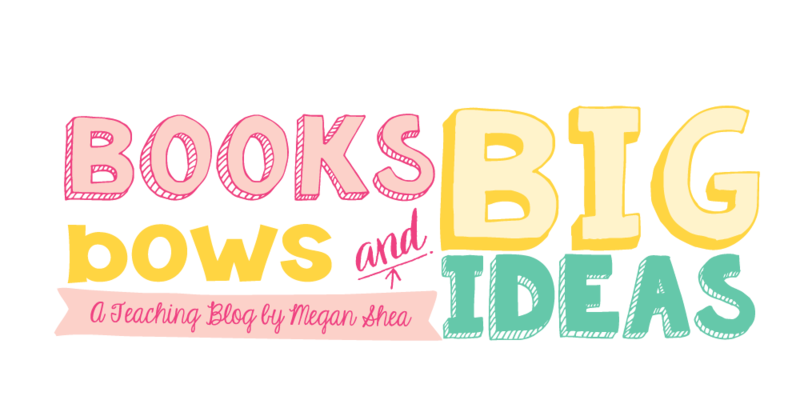 I am linking up with Oh Boy 4th Grade for August Currently! I am listening to Playing House on Demand. If you haven't seen this show, watch it! It is so funny!! I am loving all of the back to school prep. Seriously, one of my favorite things is all of the cutting and laminating and labeling and organizing that happens in August. For the past few nights, we have been spending a few hours on back to school prep and for some weird reason, I just love this type of prep. I am thinking about the TpT sale tomorrow, my entire store will be 20% off with an extra 10%, that means everything will be 28% off!! Make sure you leave feedback on all of your TpT purchases to get some extra money off! I am wanting it to be July still, as much as I am excited for back to school and the fall, the summer is going way to fast! I could use just a few more weeks of July. Needing a manicure, before Vegas I got a gel manicure and I took it off yesterday. I used a Pinterest DIY to take off the gel polish and it was amazing! But now, I really need another manicure!! BTS RAK: Although not quite a RAK, we always send a letter to last year's kids before school starts. It is just a good luck letter for first grade and they really appreciate it, we always have parents saying they loved it and kids writing letters back to us! You are not alone, I too love Back to School prep. Something about reorganizing and a fresh start. I love the idea of sending last years kiddos a good luck letter. Enjoy all of your prep. Such a cute RAK idea and you have such a cute blog! I love the design and the colors. It's good to hear I'm not the only one who loves beginning of the year prep! There is something exciting about the anticipation and everything looking just so! Love your RAK idea...I work with over 400 kiddos...might not be possible. Everyone is anticipating and preparing. This time of year is so exciting! Need any science ideas..stop on by! I love your RAK! Do you send the letters to their houses or to their next teacher? I'm thinking it would be a good idea as my students are getting ready to start middle school. Thanks! We send them to their houses about a week before the new school year starts. That would be a great idea to send them to your students before they start middle school, I have heard from former parents that it really helps to calm their nerves and make them feel special before the new school year. Your RAK is seriously too cute! And I'm also thinking about the big sale tomorrow. Can't wait to unload my cart. Glad I found your blog through the link-up!